Quintet No. 60 in C Major, G. 324 "La Musica Notturna delle strade di Madrid"
This musical journey takes its title from one of William Corbett's Bizzarie universali, a set of concertos which, in truth, owe much more to the Italian tradition than to the Iberian peninsula . . . In the Age of Enlightenment, Portuguese music shared the favours of certain English publishers with its Spanish neighbour; drinking at the inexhaustible source of the Scarlatti sonatas, Charles Avison conceived sumptuous concertos that sound extraordinarily like their contemporary equivalents written at Coimbra by Seixas. 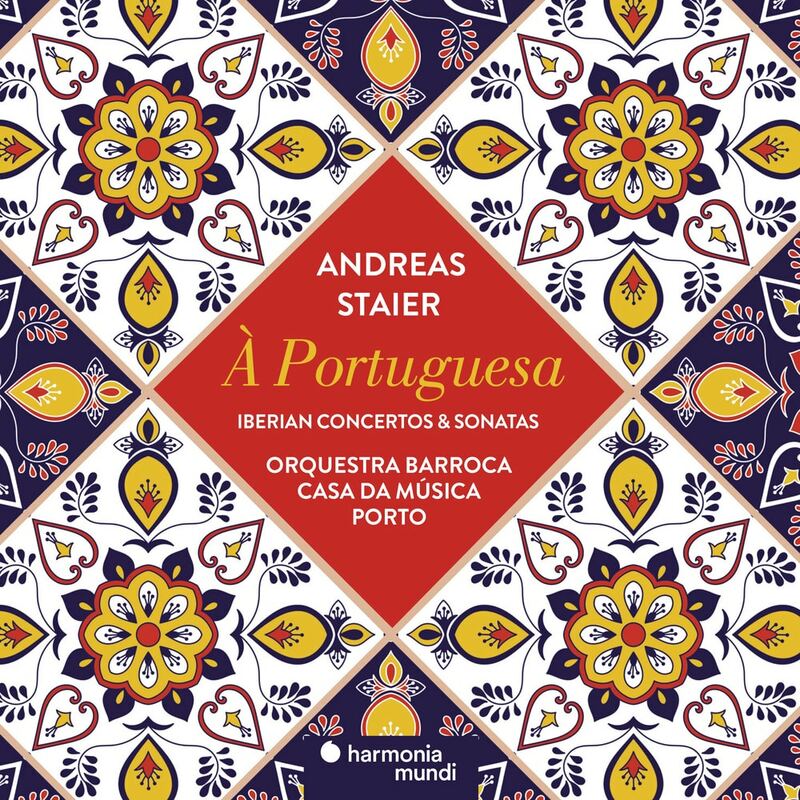 This constant exchange between Iberian chamber music and the eighteenth-century orchestra culminates in an orchestral arrangement of Boccherini's famous Musica notturna, presented by Andreas Staier in total complicity with the Baroque orchestra of the Casa da Música de Porto.